Maria Tsolia Timotheou was born in 1952 in Pegeia of Paphos. She studied law at National Kapodistrian University of Athens where she graduated in 1975. Stella Timotheou was born in Paphos in 1985. She has earned her Bachelor of Laws degree with Honours, from Middlesex University in London in 2006. 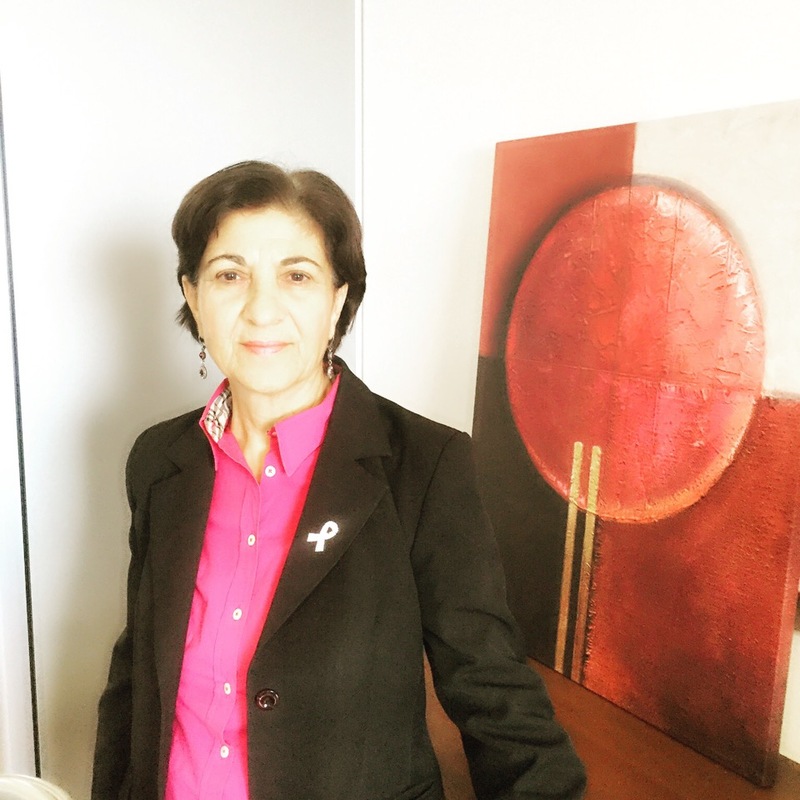 She became a member of Cyprus Bar Association in 2008. 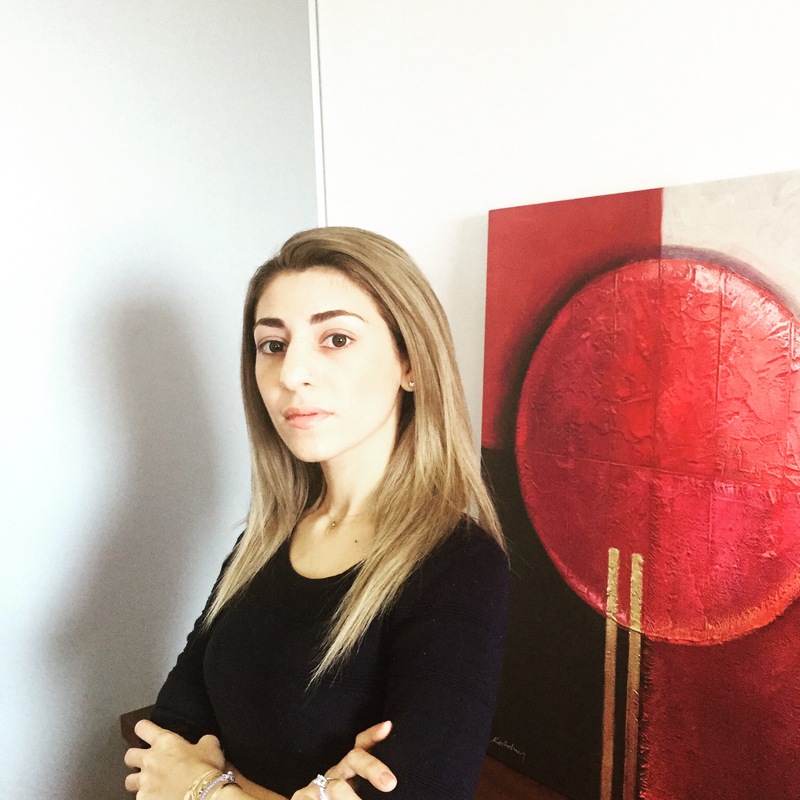 She joined the firm as an associated lawyer in 2008 and she is the managing Partner of M. TIMOTHEOU & CO LLC. 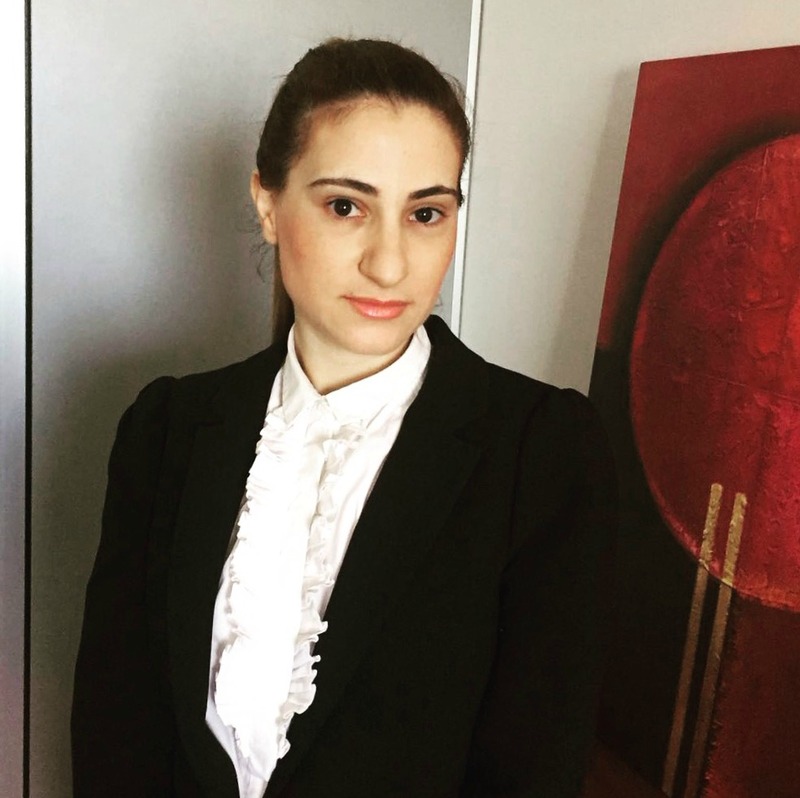 Stella is the head of the Real Estate and Immigration Department of the firm which provides private clients assistance on acquisition of property, sale agreements, estate planning and administration, wills, probate, obtaining Cyprus Citizenship and Permanent Residency. She is accredited Civil and Commercial Mediator of ADR group in 2016. Myrto Timotheou was born in Paphos in 1987. She has obtained her Bachelor of Science with Honours in Economics with Law from Middlesex University of London in 2008 and her Bachelor of Laws with Honours (LLB) from the City University of London in 2010. She is a member of Cyprus Bar Association as from 2011. Since beginning her practice in 2010 she has been continuously handling cases in Court in all areas of Litigation. She is also accredited Civil and Commercial Mediator of ADR group in 2015.